Mollison Way will be hosting a Romanian Cervical Screening Education Event at the surgery on Wednesday 10 October 2018 between 1.00 and 3.00pm. See poster below. By holding this event, we hope to familiarise our Romanian patients with the process involved when a patient is invited for a cervical smear as well as emphasising the importance of attending on a regular basis. Patients with have the chance to discuss their concerns with the Practice Nurse and the Lead Clinician with the help of an interpreter from Silent Sounds. 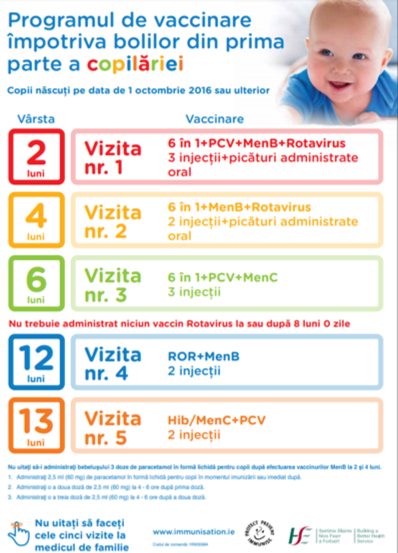 Leaflets will be available in Romanian and posters will be displayed in the Practice. The aim of the NHS Cervical Screening Programme (NHSCSP) is to reduce the number of women who develop invasive cervical cancer and reduce the number of women who die from it. This is done through a systematic, quality assured population-based screening programme for eligible women. Cervical screening isn’t a test for cancer, it’s a test to check the health of the cells of the cervix. Most women’s test results show that everything is normal, but for around 1 in 20 women the test shows some abnormal changes in the cells of the cervix. Most of these changes won’t lead to cervical cancer and the cells may go back to normal on their own. But in some cases, the abnormal cells need to be removed so they can’t become cancerous. 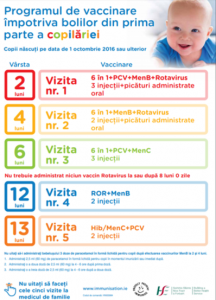 Immunisation has caused dramatic improvements in health; diphtheria, tetanus, whooping cough (pertussis), measles and polio are now rare in many countries. Vaccination resulted in smallpox being eradicated from the world. It is hoped the same will soon be true for polio. Therefore, we are also using this opportunity to discuss concerns that young mothers may have about immunisations for their children.